Liondell have dedicated suppliers with state-of-the-art equipment. The aim is to produce tools with ZERO handwork during the bed-out process. This will ensure that your part is as close to CAD as possible and also makes potential modifications more accurate should the need arise. 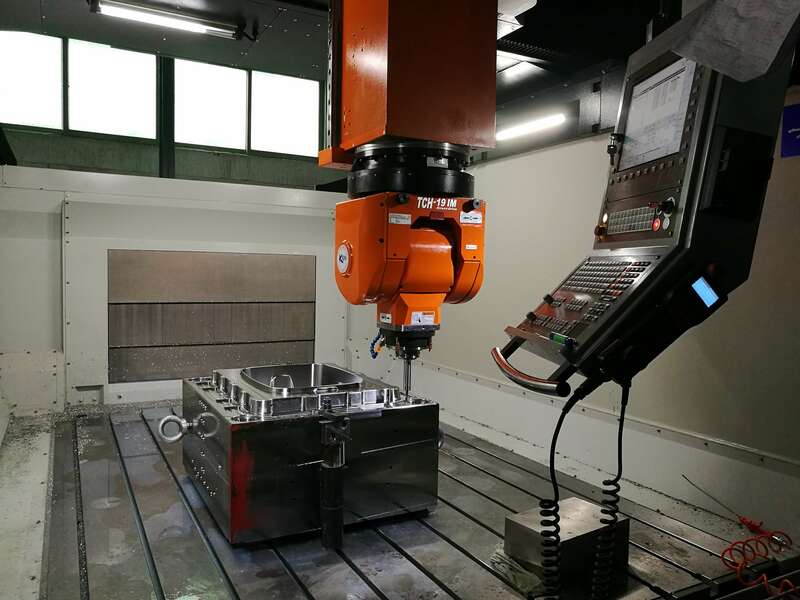 Below is an example of a large 5 Axis CNC machine . Details of capacity etc available on request.